Did not flood. Not in a flood zone. Great location! Just a few blocks from I-10 and Grand Parkway 99. The energy corridor is only 9 miles away. 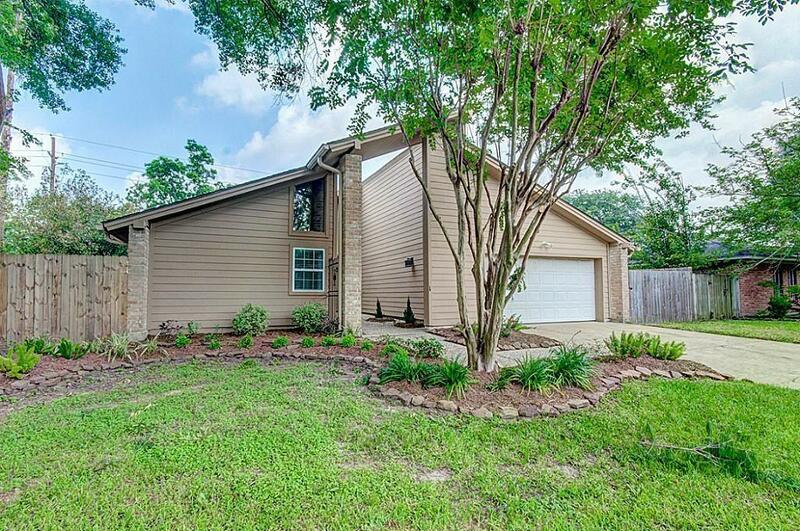 Walking distance to West Memorial Elementary and Junior High. 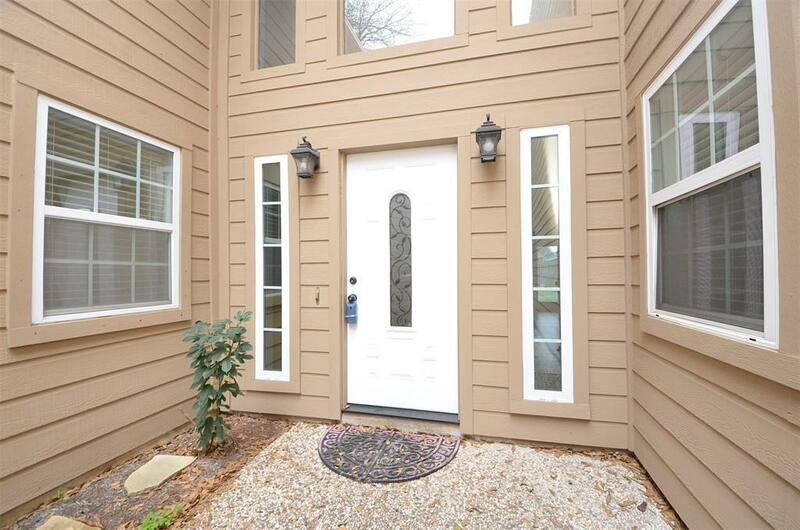 Near University of Houston-Victoria (3 miles). 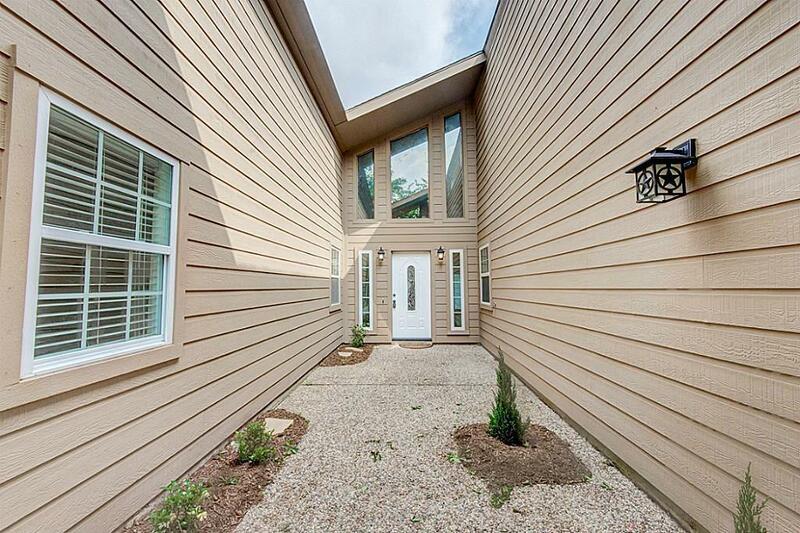 Close to Katy Mills Mall and theTyphoonTexas Waterpark (4 miles). 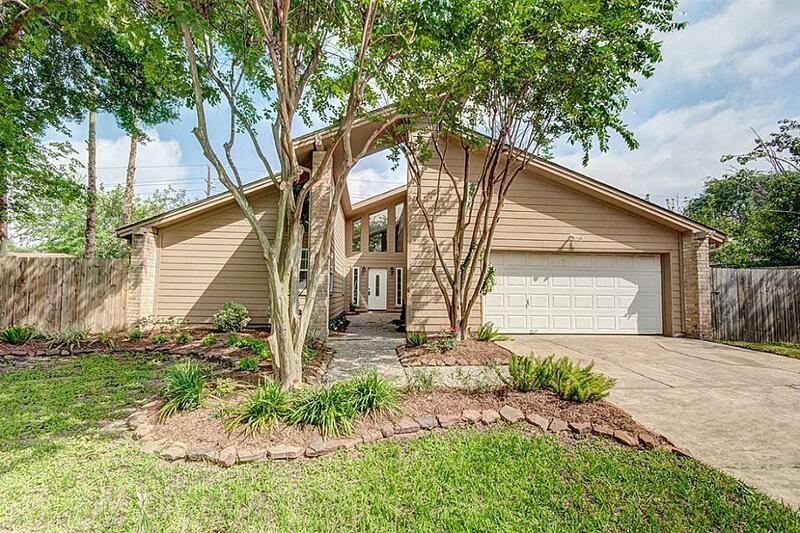 The house is nestled in an established subdivision with large trees and only a fewminutes away from grocery stores (Costo less than 2 miles), restaurants, Houston Methodist & Texas Children's Hospital. Completely remodeled and updated in 2016, which included: new plumbing, new paint, new light fixtures, new SS appliances, new granite countertops with custom backsplash in the kitchen and baths. The master bedroom hasa great walk-in closet with built-in shelves. The master bath has a large granite countertops with double sinks and beautiful cabinets. Custom tiled shower. Large storage shed in the back. OPEN HOUSE SUNDAY APRIL 7TH CANCELED DUE TO WEATHER.